Our Regular setup is served on white tablecloth with sterling shaving dishes and white porcelain platters. Your crew will have sterling silver flatware and white porcelain fine china plates on which to eat. Served with freshly-brewed homemade ice tea. Lunch: $37.50/person (10 person minimum). Delivery Fee: $60/occurrence (ranged within 20 miles of Miami Beach). Disposale setup lunches are served on aluminum trays with plastic plates and serving/eating utensils, napkins, salt & pepper, house salad dressing, olive oil & red wine vinegar. For additional information regarding either of these services, please feel free to contact us. 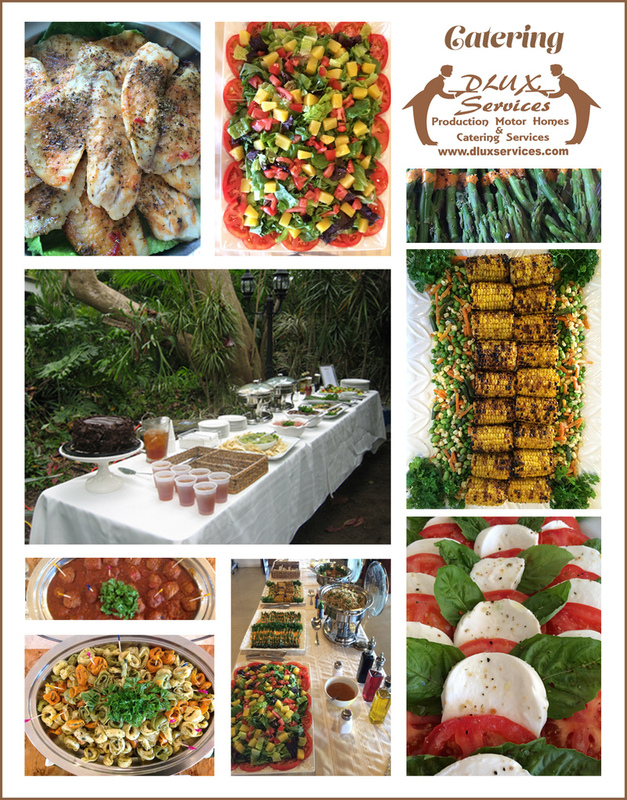 We hope this provides the solution to all your catering needs. Cakes, Pies, Brownies, Cookies etc.